Daryl Johnson (Worcester Park, United Kingdom) on 25 November 2015 in Abstract & Conceptual. I quite like the diagonal lines here Daryl! Life in the gutter . . feels familiar. A fine graphic. 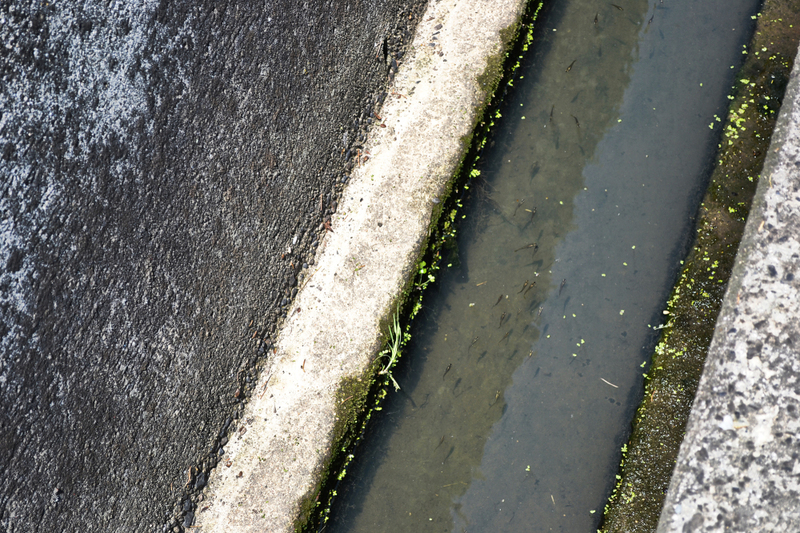 Those aren't tadpoles in the bottom of the gutter are they?